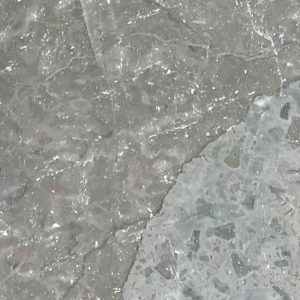 When centuries of high heat and pressure are added to limestone, it crystallizes to become marble. 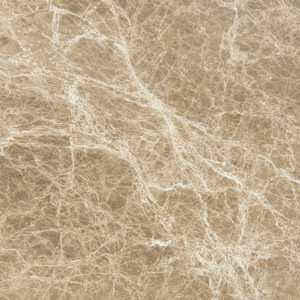 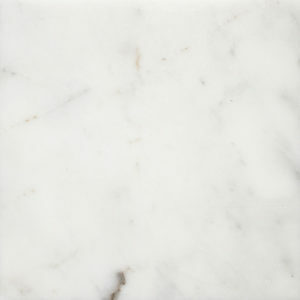 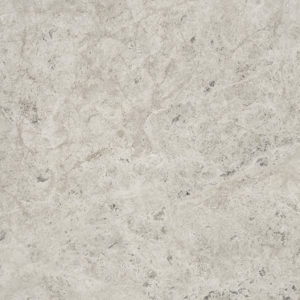 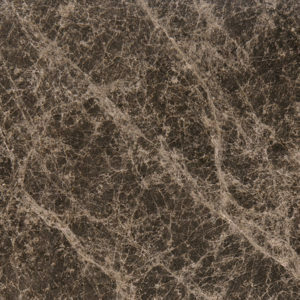 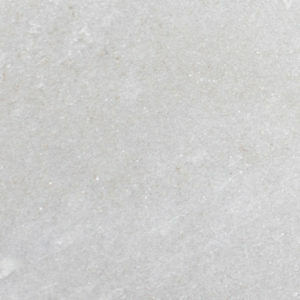 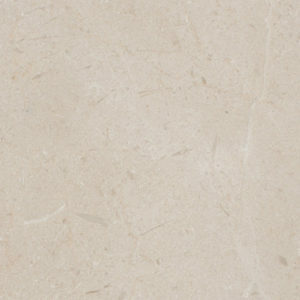  The tight crystalline structure makes this stone more durable than limestone and travertine, but softer than granite. 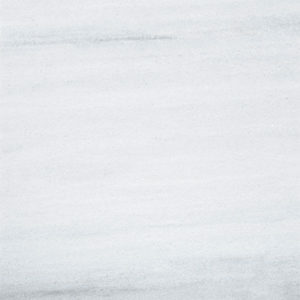 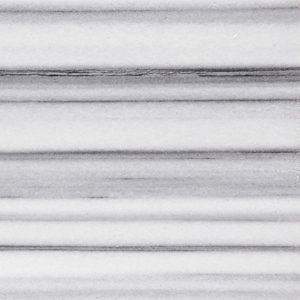 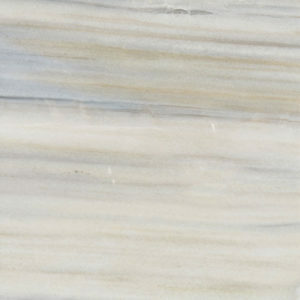 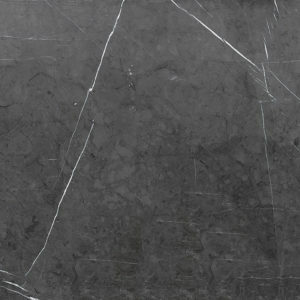 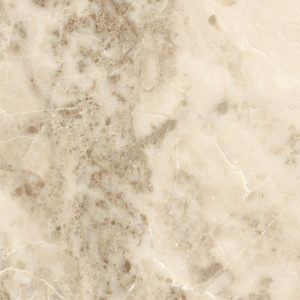 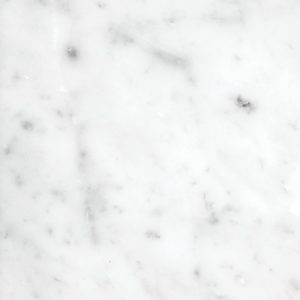 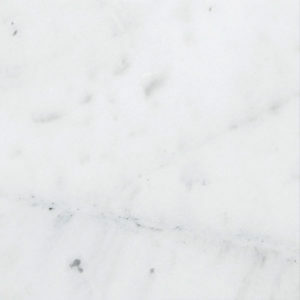 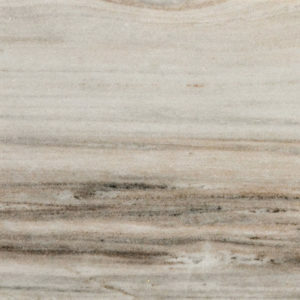 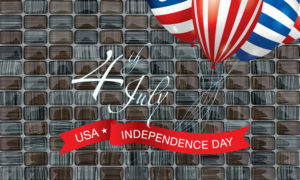 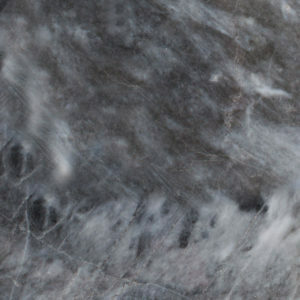 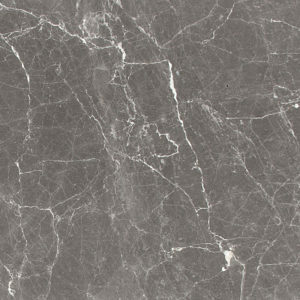 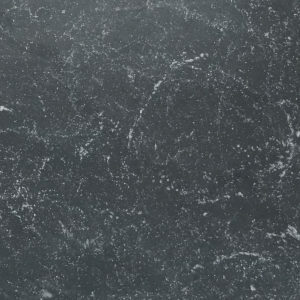 Marble can also take a very high polish, allowing its characteristic swirls and veins of color shine. 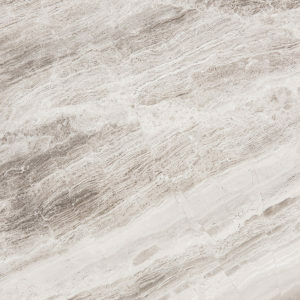 Patara Stone Marble comes in a variety of earth’s finest pallets, each one featuring this stone’s unique richness and depth.